Check out our Empire EVS review! 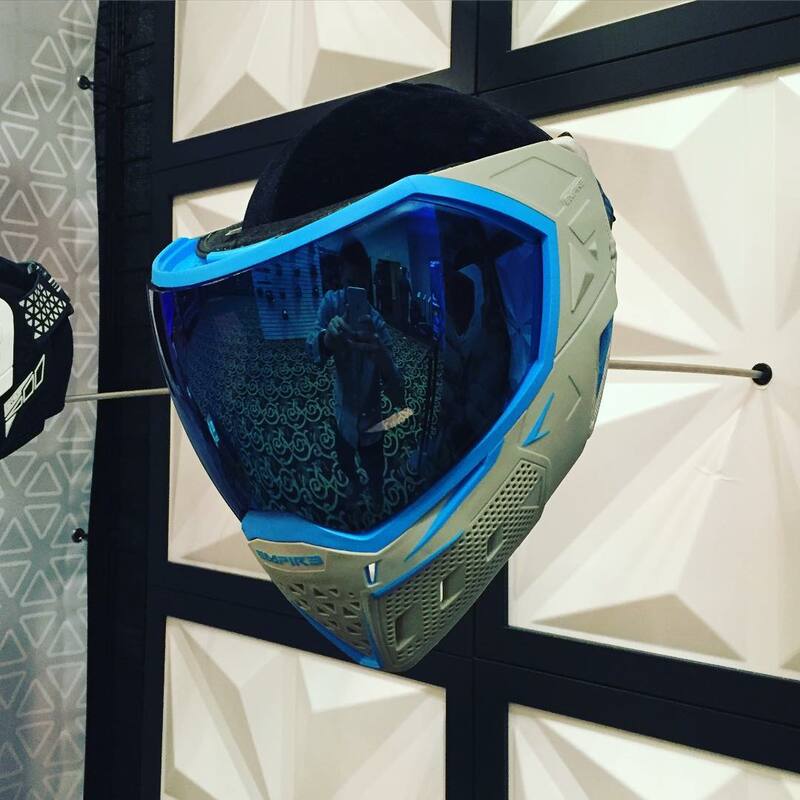 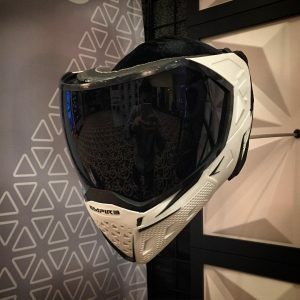 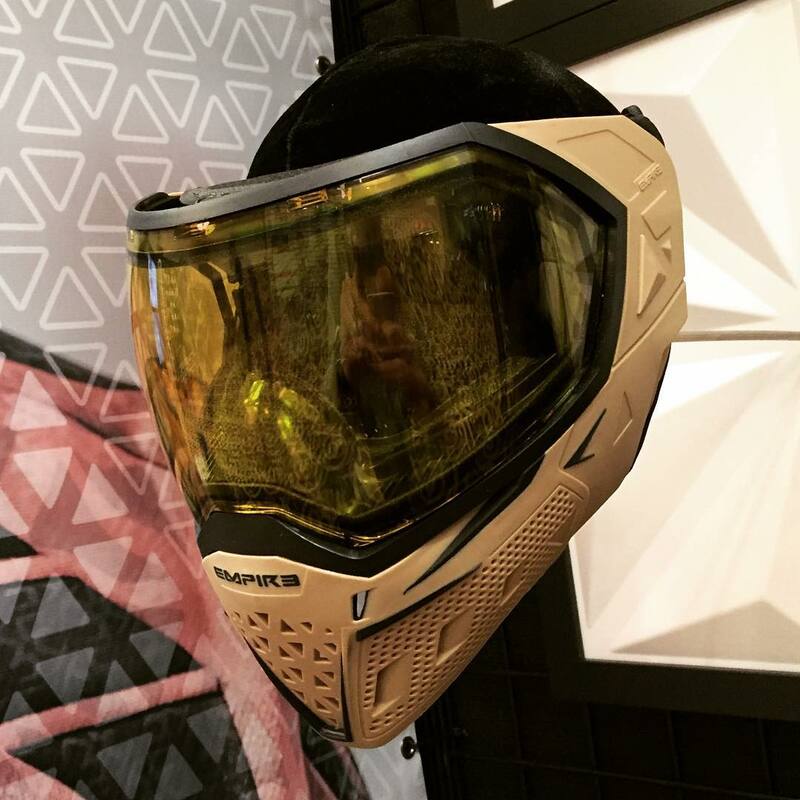 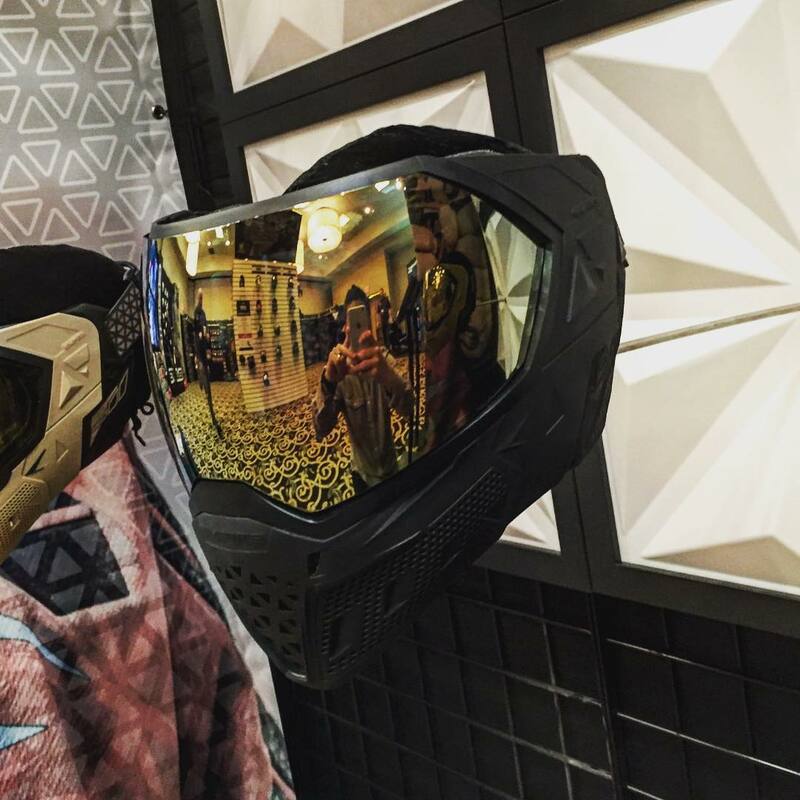 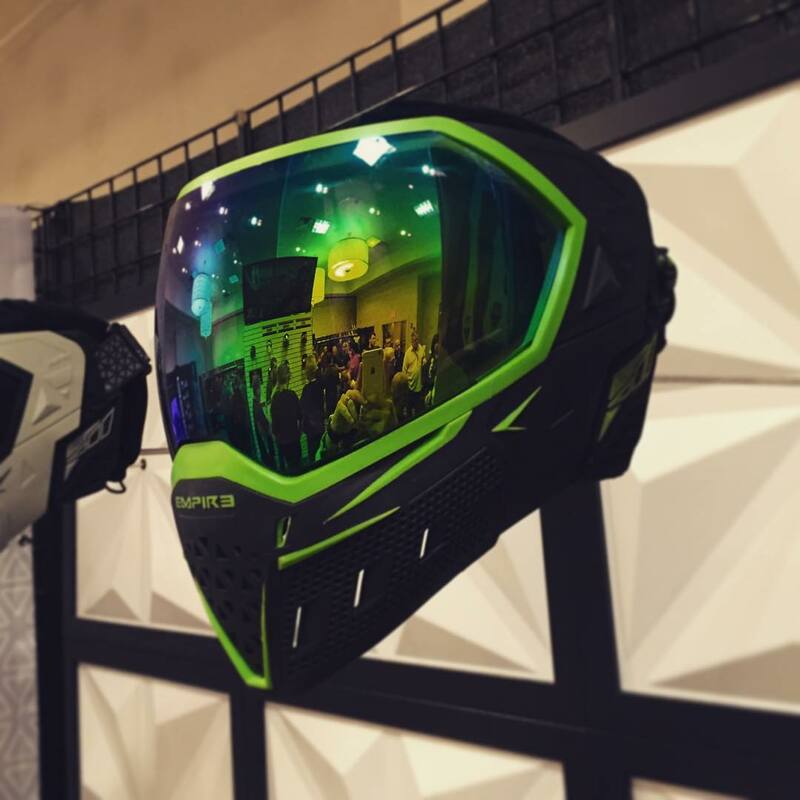 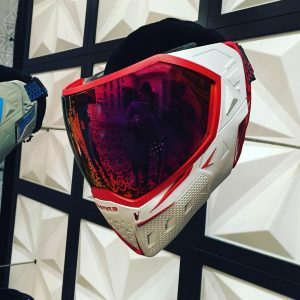 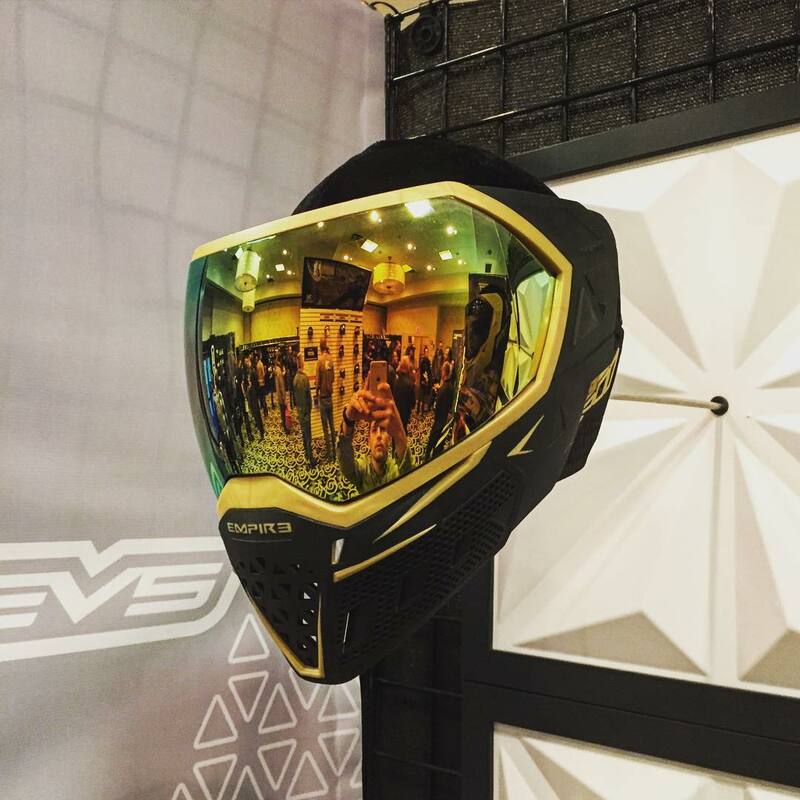 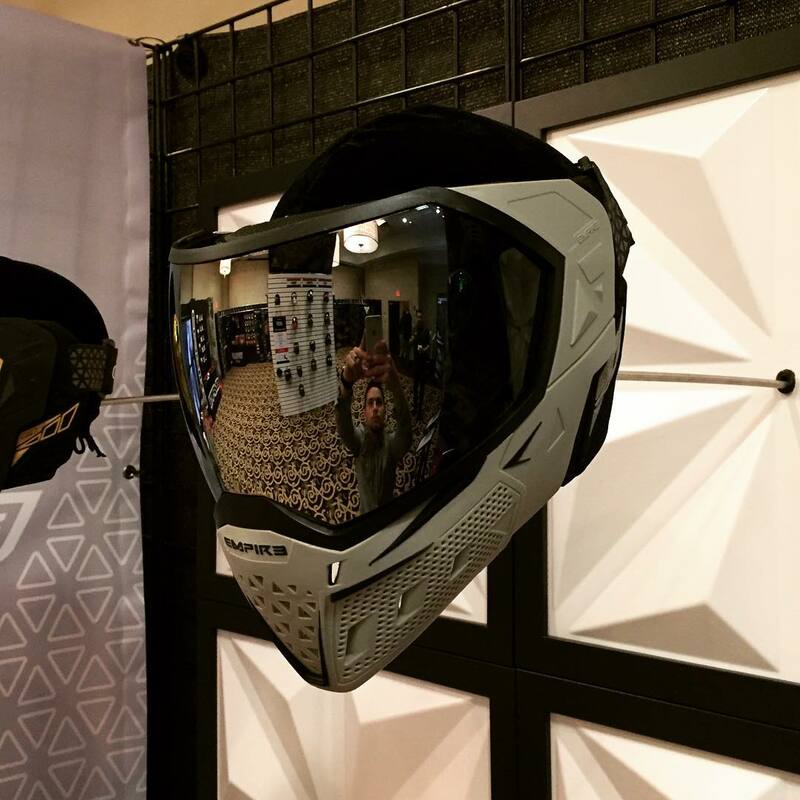 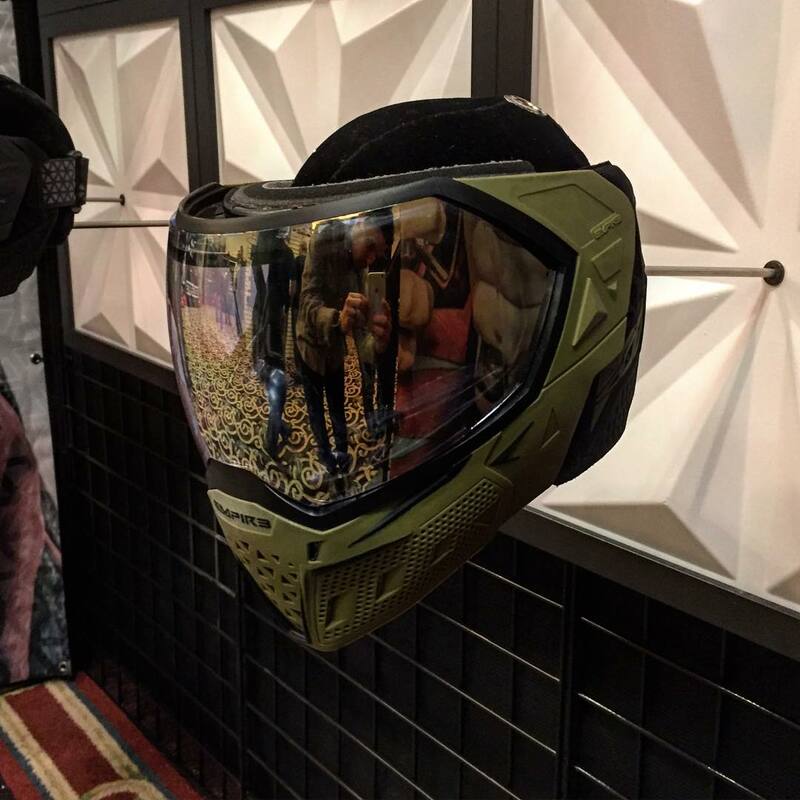 Empire highly anticipated paintball mask the EVS was shown off today at GI Sportz CORE day. 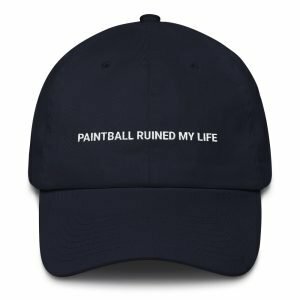 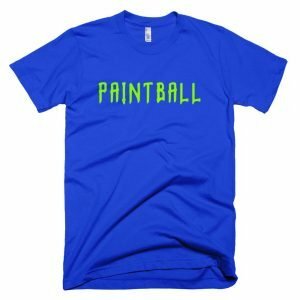 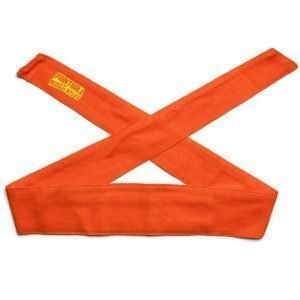 The mask seen below will come in 9 colors and should be shipping in the next few weeks.